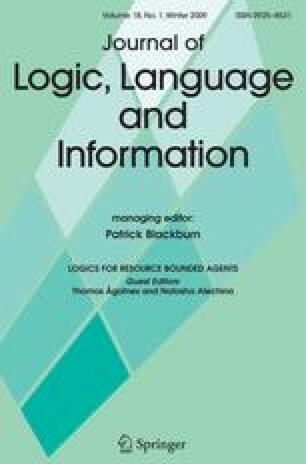 Diversity of agents occurs naturally in epistemic logic, and dynamic logics of information update and belief revision. In this paper we provide a systematic discussion of different sources of diversity, such as introspection ability, powers of observation, memory capacity, and revision policies, and we show how these can be encoded in dynamic epistemic logics allowing for individual variation among agents. Next, we explore the interaction of diverse agents by looking at some concrete scenarios of communication and learning, and we propose a logical methodology to deal with these as well. We conclude with some further questions on the logic of diversity and interaction. This work was supported by the Chinese National Social Science Foundation (Grant Number: 04CZX011) and the Dutch Science Organization NWO.